Usually things are said to need filters or filtration, so it can seem strange to hear that filters need something, too. Filter socks help filters do their job well, and they play an important role in the overall filtering process. 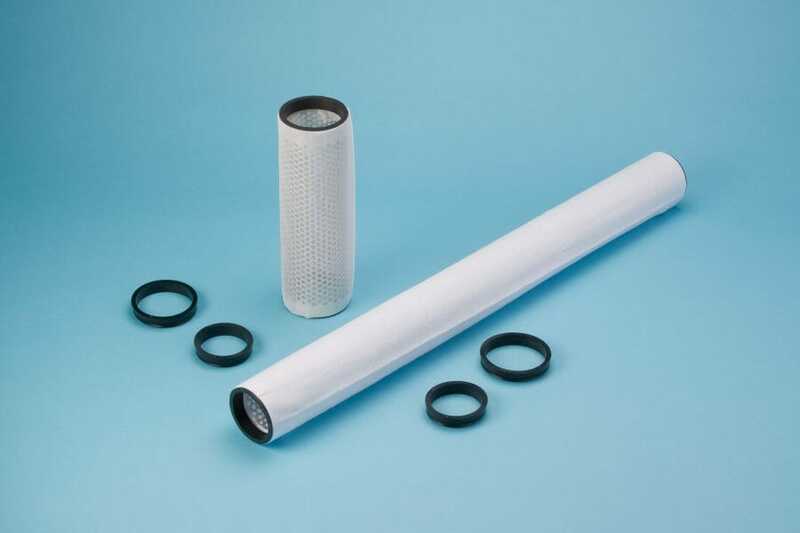 A filter sock is an additional layer that fits on the outside of an inline filter core and is held in place by a retaining ring. 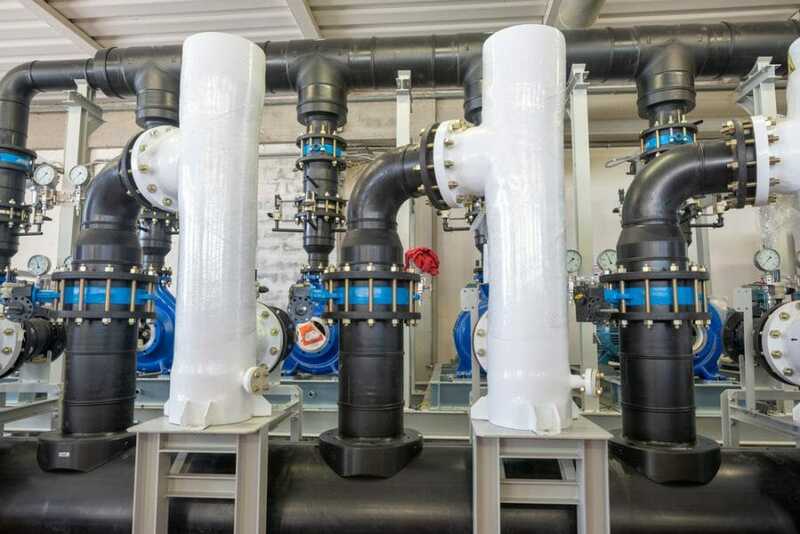 It can also be used over an existing inline filter, thereby increasing filtration power and preventing the underlying core from getting clogged. What are Filter Socks Made From? Mesh sanitary socks are typically made from some sort of fabric. We offer them in cotton, rayon, polyester, and nylon. Which material is best depends on your application and what is being filtered. Typically, they are sold in bulk packs of 50 or more since they are intended to be used only once. Socks are often preferred to the alternative of adding a wire mesh to the outside of the filter core. Wire mesh can be effective, but since it’s meant to be reused, it has to be cleaned. It’s also costly to get differing sizes of mesh. Using socks eliminates that cleaning step, thereby cutting downtime and labor costs. The disposable socks are also much more economical, so it’s not financially painful to switch them out as your facility runs different products. Our industrial filter socks are made to be sanitary since they are commonly used in commercial food production systems. That said, not all manufacturers make their socks with this in mind. Always be sure to verify the intended purpose of filter socks so you’re getting the ones that will meet your needs. What Types of Filter Socks are There? To learn more about filter socks and how they can make your SaniClean strainers more versatile, just give us a call. We’ll be glad to explain all you need to decide how to choose the right filter socks, whether or not to use wire mesh, or explore another solution. SaniClean Strainers specializes in making sanitary strainers, replacement parts, complete assemblies, filter media, and accessories for these systems. These systems can handle anything from small batch runs to continuous high-volume production. Our systems are used wherever sanitary production and output are required, such as in food production, pharmaceuticals, nutraceuticals, cosmetics, and other situations where contaminants could ruin the product. We offer products in a wide variety of metal alloys, ranging from common stainless steel to custom materials. Our mesh filter socks are similarly varied, with several fabric types being available to meet all of your facility’s needs. To learn more about our company and get recommendations for upgrading your liquid handling lines, contact us here at SaniClean Strainers. We’ll be glad to help you make your facility more sanitary, eliminate problems with your existing systems, and improve your company’s productivity.